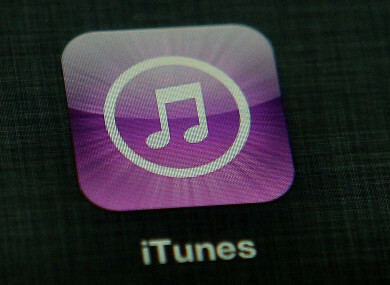 GARDAÍ ARE warning about a scam that tries to get a person to buy iTunes gift cards. The employee contacted the manager by phone to verify the request which turned out to be a scam. The victim will receive a phone call, voicemail or email from the scammer, claiming to be a representative of an organisation, in which they claim the victim owes money. Upon contact with the victim, the scammers will insist immediate payment is required, suggesting the payment needs to be made by purchasing iTunes gift cards from a retailer. In some of these cases, victims are told they are facing criminal charges. Once the victim has purchased these cards, the scammers will ask the victim to share the 16-digit code on the back of the card over the phone. The scammers will then use this code to purchase goods online. Gardaí are advising people to be vigilant and suspicious of any calls, voicemails or emails from people claiming to represent a company, or organisation that they may be a customer or employee of. The scammer may have some information about you, so don’t trust them just because they use your name or have other personal information. Gardaí say people should always say no to unsolicited callers asking for personal information. Email “Gardaí warning the public about a scam that tries to trick you into buying iTunes gift cards”. Feedback on “Gardaí warning the public about a scam that tries to trick you into buying iTunes gift cards”.